Portland Craft Beer Festival. July 6-8, 2018. Portland, OR. Portland Oregon is the most “beer fortified” city in the world. Portland has more breweries than any other city, regardless of size. At last count there were 57 breweries in Portland, with several more scheduled to open. 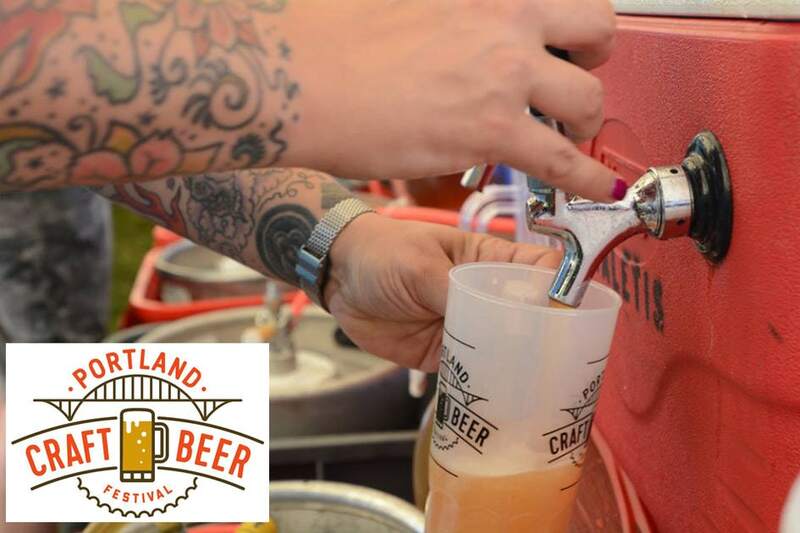 The Portland Craft Beer Festival (PCBF) will be an annual opportunity for the legal-drinking-aged public to taste a substantial representation of beers originating from Portland, Oregon breweries. Only beers brewed within the city limits of Portland will be featured at the PCBF, which makes it unique and different from other beer festivals. We look forward to a weekend of celebrating Portland craft beer in July 2018.